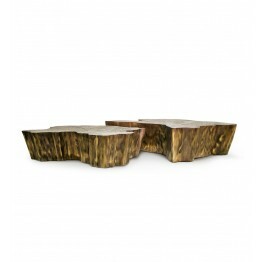 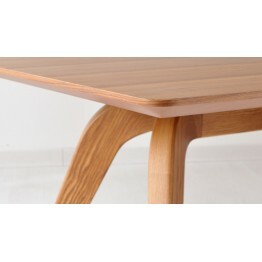 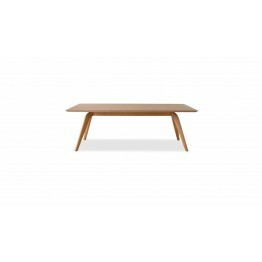 Organic and agile, Wood is a highly refined table. 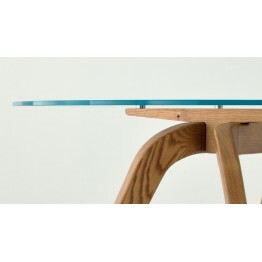 Its glass top highlights the well balanced, ligh.. 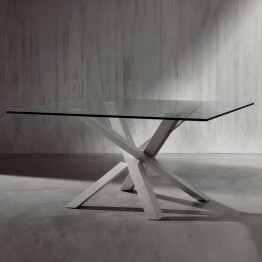 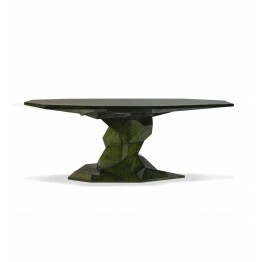 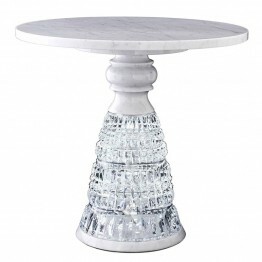 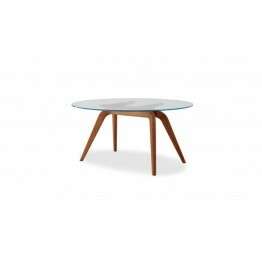 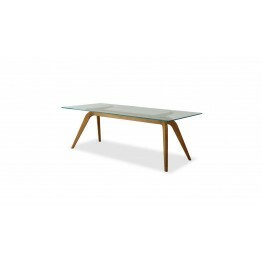 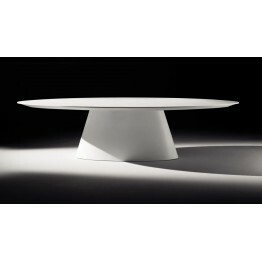 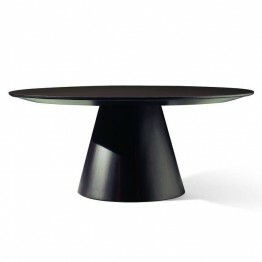 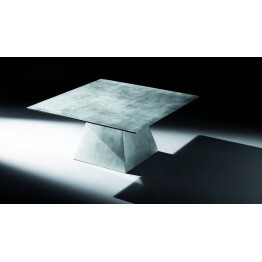 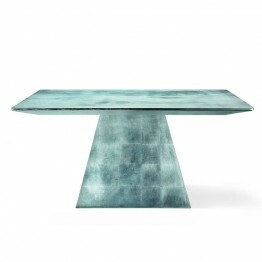 Inspired by the iconic New Antique vase whose base has been reworked, the table consists of three pa.. 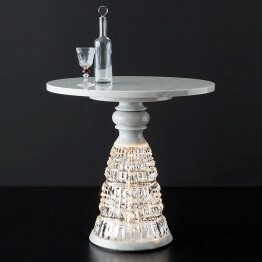 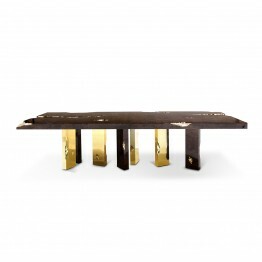 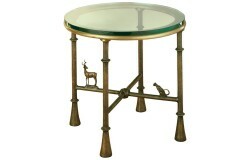 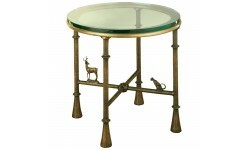 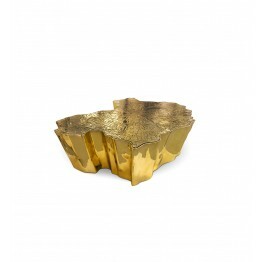 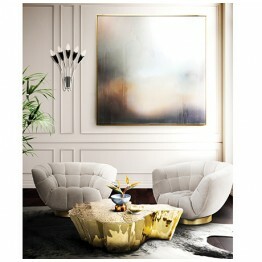 PRODUCT HIGHLIGHTSCenter table made in melted metal and it is gold plated. 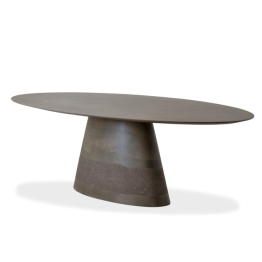 Small Version Width/Lengt.. 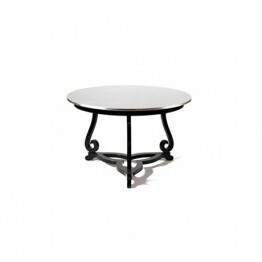 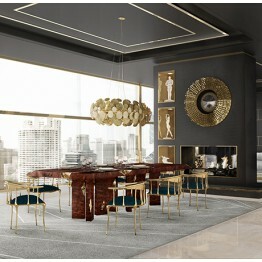 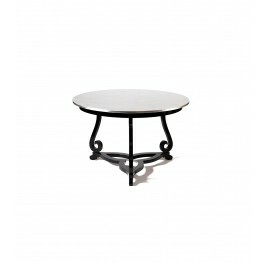 PRODUCT HIGHLIGHTSThe Empire dining table symbolizes generations of gatherings and decisions, in an .. 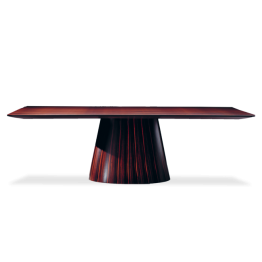 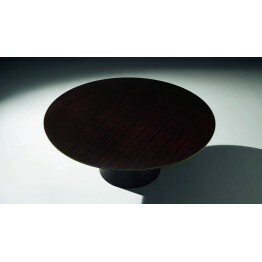 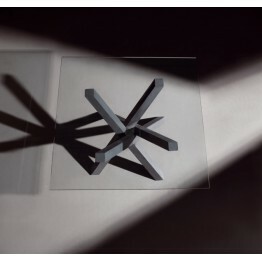 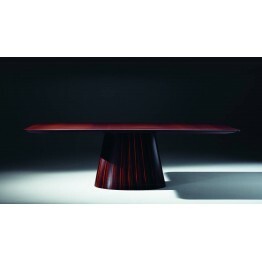 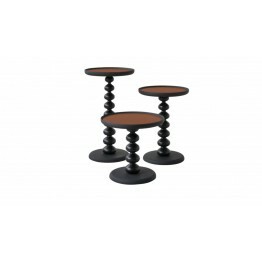 PRODUCT HIGHLIGHTSTable made from mahogany with a high gloss black lacquer base. 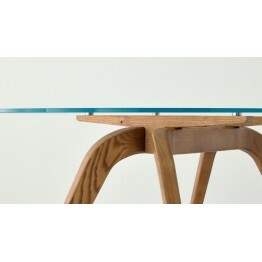 The top is lined wi..